The "Aquarian Gospel" was revealed to the psychic medium Rev. Dr. Levi H. Dowling while he was in a state of heightened spiritual awareness. According to Rev. Dowling, in order to prepare for his great Mission, Jesus journeyed the Silk Route--including India and Tibet--to study the ancient religions of Hinduism and Buddhism. 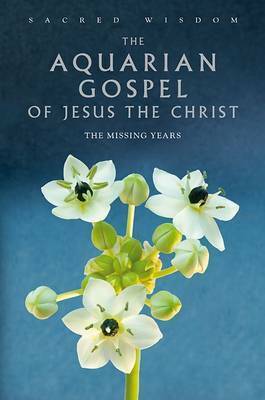 This enthralling volume presents selected chapters that describe Christ's "Missing Years" from ages 12 to 30.